Blogging paid off for The FaceHunter, Yvan Rodic. 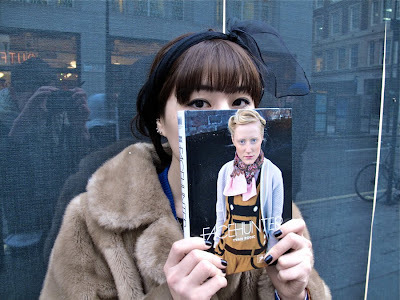 After 4 years of street style photography, http://facehunter.blogspot.com/ gave way to his first book. Yvan will in Colette for the world premiere and book signing on Saturday, January 23rd, 2010 from 16.30 until 18.00, 213 Rue St.-Honoré, 75001 Paris. Character and charisma are what he prizes people who wear their clothes with confidence. The result is a contemporary portfolio of what s chic on the street, and an insightful predictor of what will be chic on the runway. 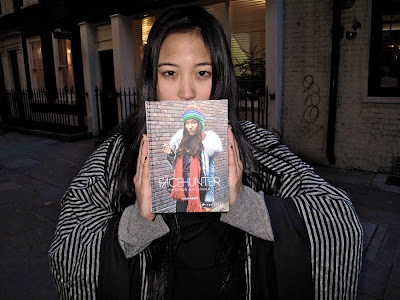 Whether you re fashion forward, backward, or sideways, you ll find something inspiring in this radical, personal, and unpredictable book of street style around the world. 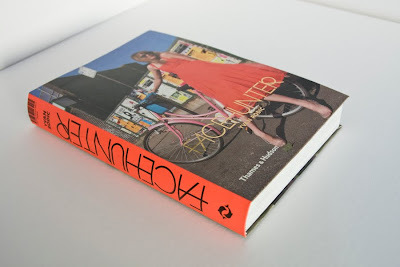 The much anticipated FaceHunter book contains 300 photos and commentaries. Available worldwide, in four versions or covers. 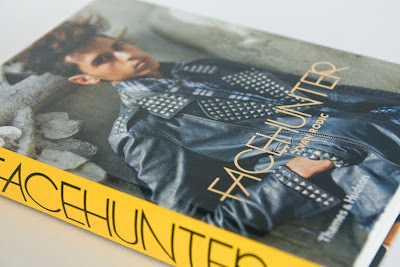 FaceHunter can now be pre-ordered on Amazon.